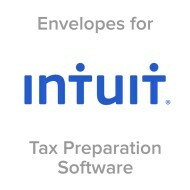 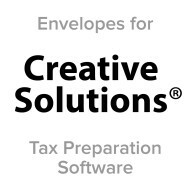 The Mines Press collection of slip sheet tax software envelopes is 100% guaranteed to be compatible with all tax preparation software programs on the market today. 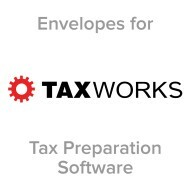 The die-cut double windows align perfectly with the software-generated cover sheets. 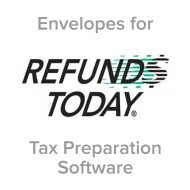 Our software tax return envelopes are made of 28 lb. 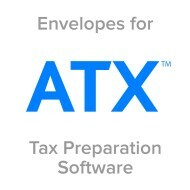 White Wove Stock and available in gum seal and press & seal. 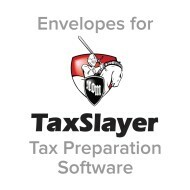 The way you handle and deliver your clients' tax returns should also deliver a professional image that highlights the quality of your work. 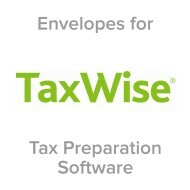 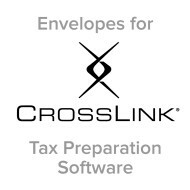 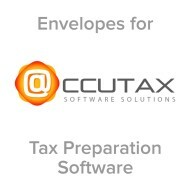 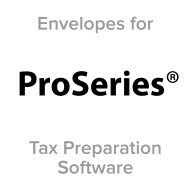 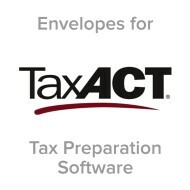 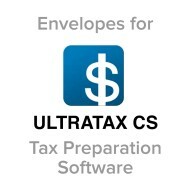 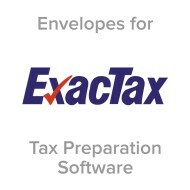 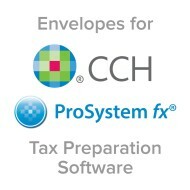 Achieving this task has never been easier, thanks to the Mines Press selection of tax software compatible envelopes. 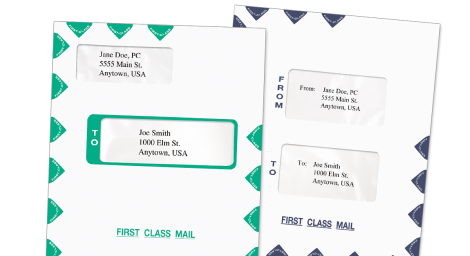 Envelopes are available in multiple styles and sizes, with cellophane windows that allow access only to information that can be shared publicly, while keeping all sensitive matters private until it reaches your clients' hands. 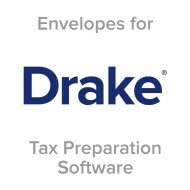 Each of the above trademarks is owned by the respective companies. 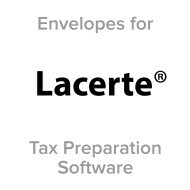 The Mines Press is not affiliated in any way with any of these entities.